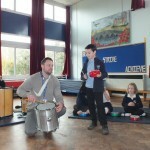 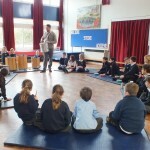 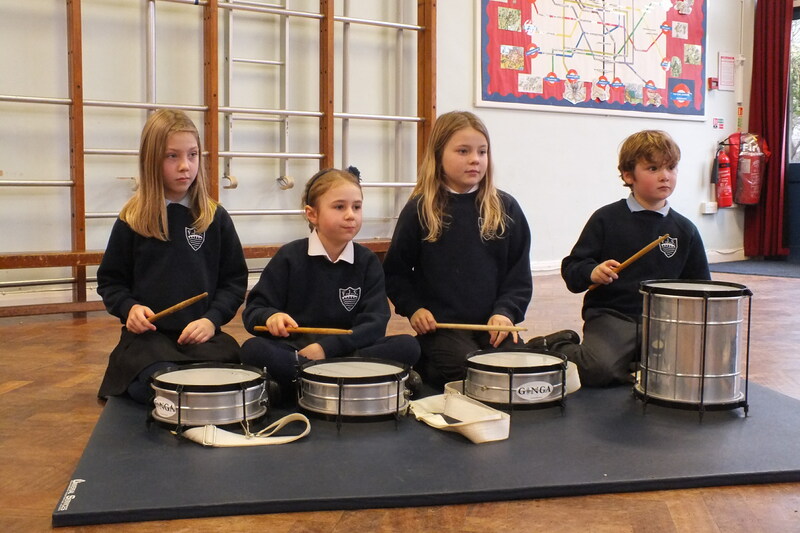 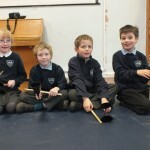 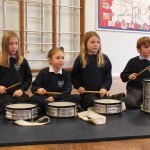 On Tuesday 13th January an excited group of Year 4 children made their way into the hall for a full samba experience. 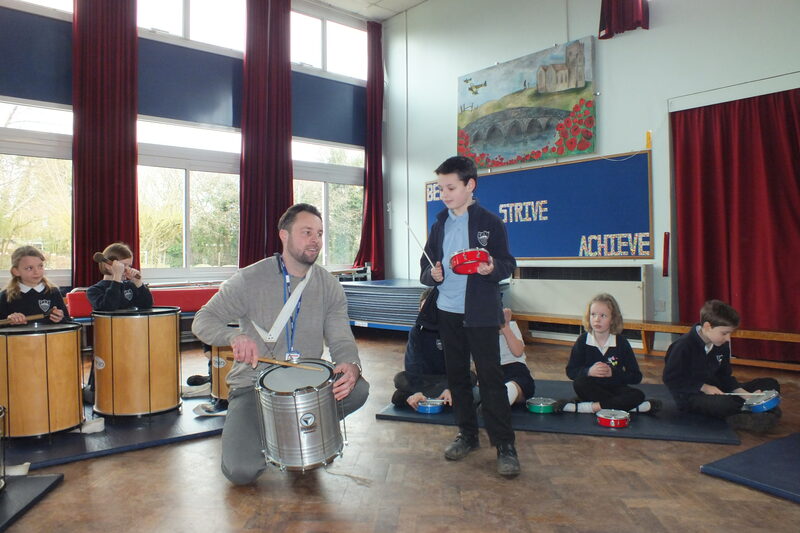 Our visiting expert, Mr Ward, had brought a huge variety of exotic instruments for us to play including: drums (large and small), shakers and bells. 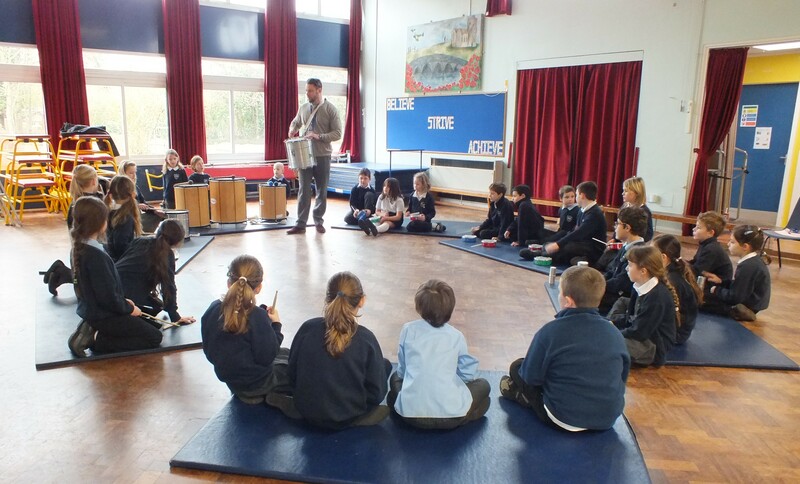 Scared, we whacked the tamborim which boomed around the room. 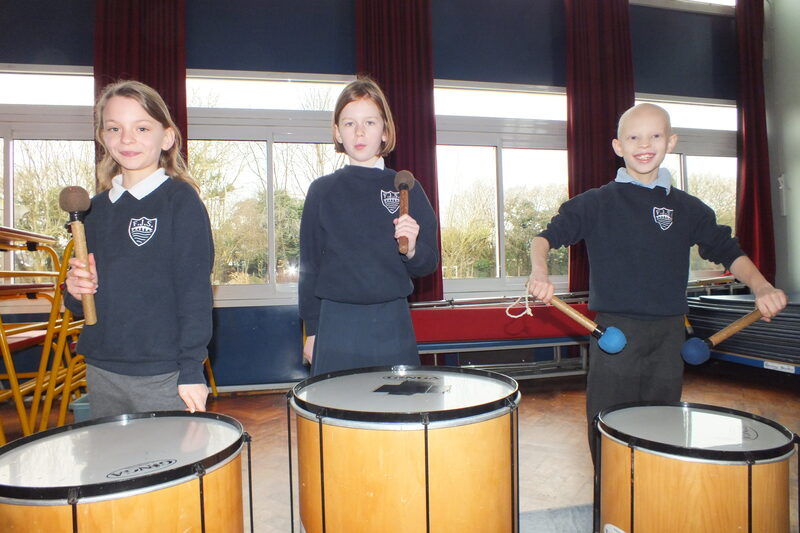 The larger drums made an even more impressive sound and we were told they represented a beating heart. 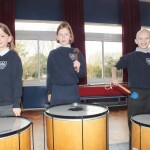 Before we knew it, our hour was up and we were samba experts! 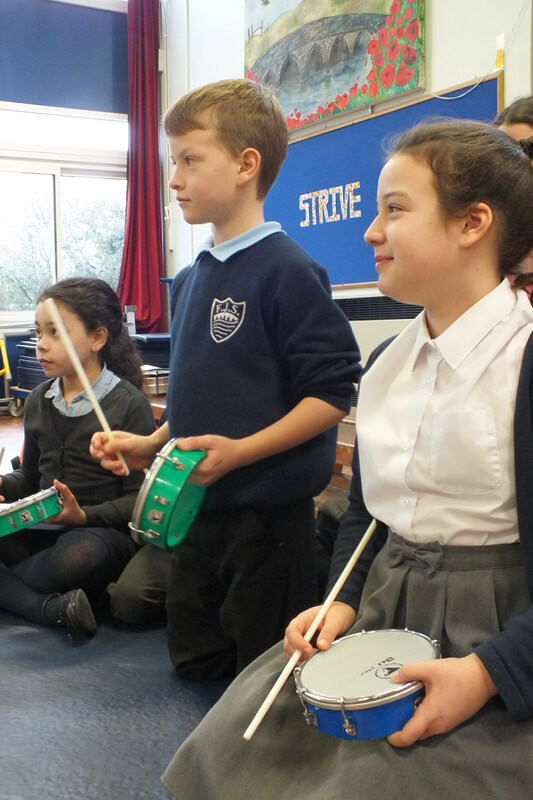 We can keep different rhythms going and we have tried all the different instruments. 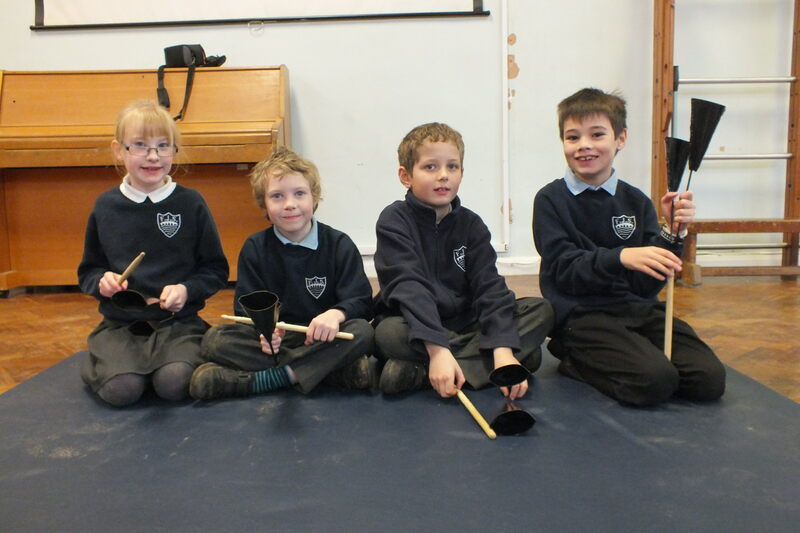 All that remains is to perfect our percussion ready to share with parents. 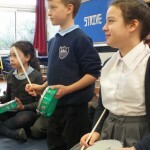 That was a sambatastically super samba session!